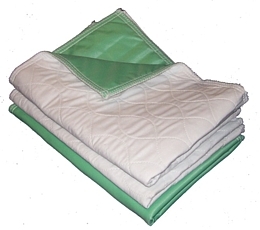 Many of our washable pee wee pads have seen better days; we have been using them way past the expected shelf life and they are beginning to fall apart in our washing machine. We do at least 8 loads of laundry a day, which not only includes the pee wee pads, but all the bedding, towels, blankets and t-shirts. Our washing machine is going constantly. We sure could use more pads; they are an essential around here. We have tried many different brands, but find these to be the highest quality. 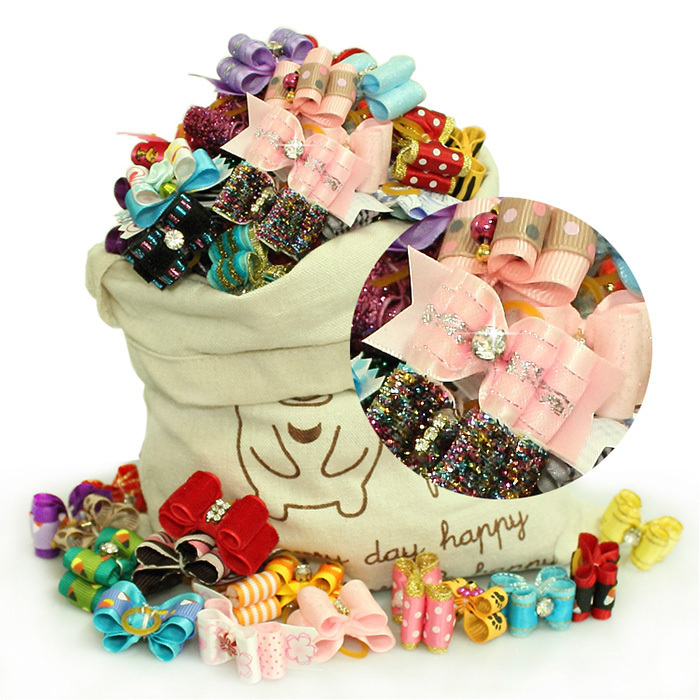 DOG HAIR BOWS - we will gladly accept dog hair bows if they are new or gently used. 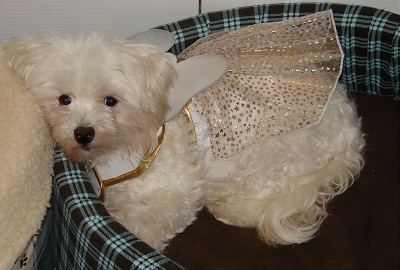 We no longer accept doggie clothing unless the item is brand new and never been worn. We cannot accept cothing that has been worn, is soiled/stained or is in need of repair. We are no longer accepting donated doggie clothing that has been worn nor are we accepting canvas or fabric dog carriers. 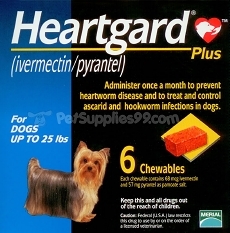 We also do not accept opened bags of dogs food or prescription medication that has been opened or partially used. The items below are things we can always use for our foster dog and permanent fosters. From time to time, we may place a notice next to the items that we have a surplus supply of. Thank you to all who continue to support our endeavors. You can also send financial support by clicking onto the Paypal link above or by mailing a check to our address listed above. If you have used towels to donate please wash them before donating. 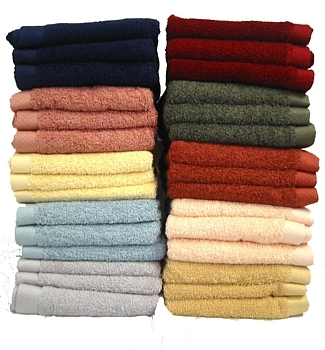 We are in need of bath towels, hand towels and wash cloths. 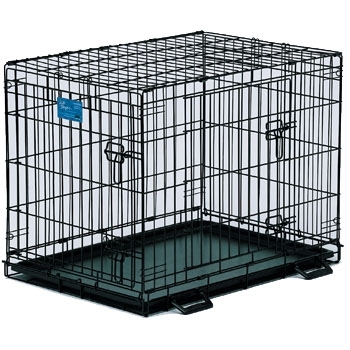 We will accept collapsible dog crates for dogs under 25 lbs. They can be wire frame or plastic. We cannot accept used crates. 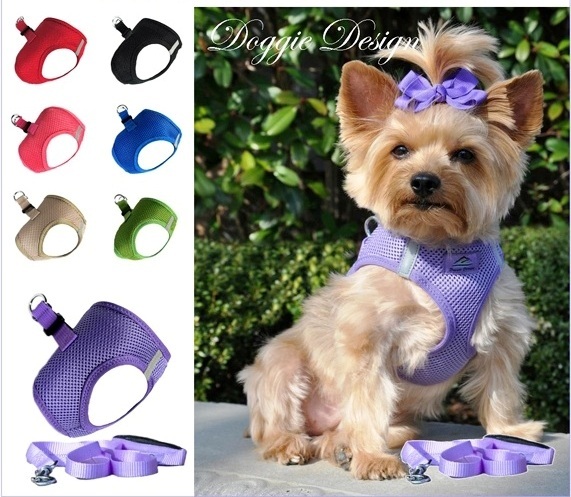 HARNESSES AND LEASHES - we could use new and slightly used harnesses and leashes for our dogs in sizes XXS, XS and Small. We do not need collars. 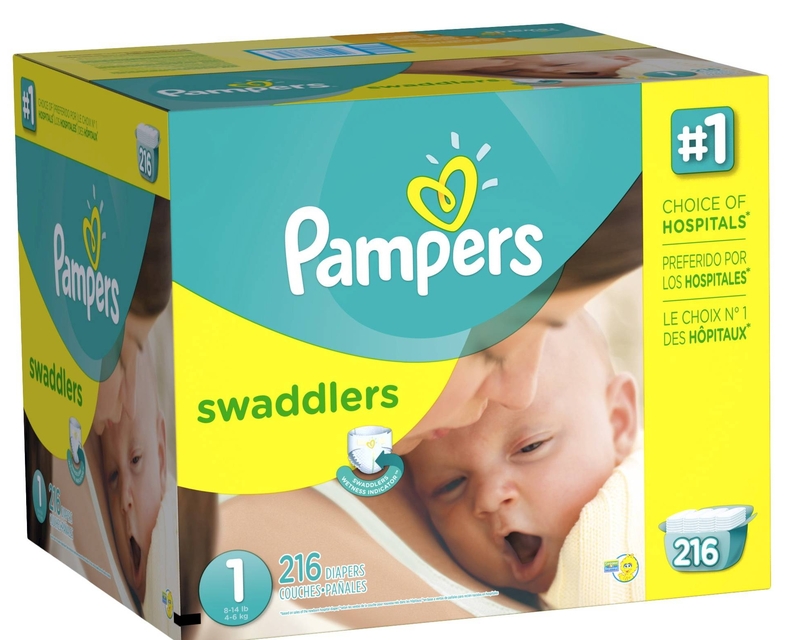 PAMPERS SWADDLERS LESS THAN 8-14 LBS. 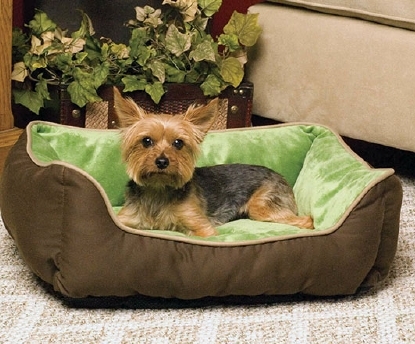 Dog beds, bedding and blankets will be accepted if they are new. 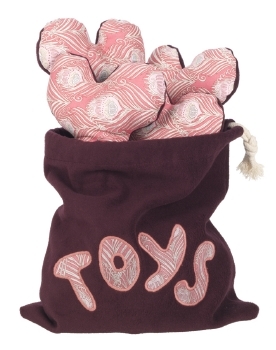 STUFFED DOG TOYS - Soft fabric squeaky toys are always welcome here. They must be washing machine friendly. Small sizes. Prescription Diet I/D Canned Food - FYR goes through cases of this food every single week. We cannot accept open bags or cans of dog food. 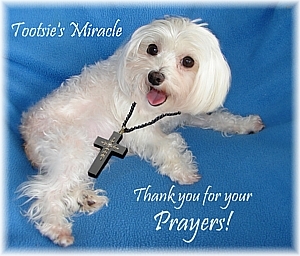 Tootsie's story is on her Page. 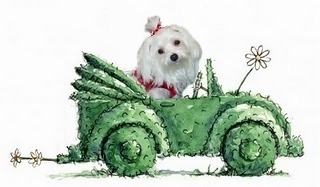 Macey's story in on her Page. Sam's story is on his Page. Annie's story is on her Page. 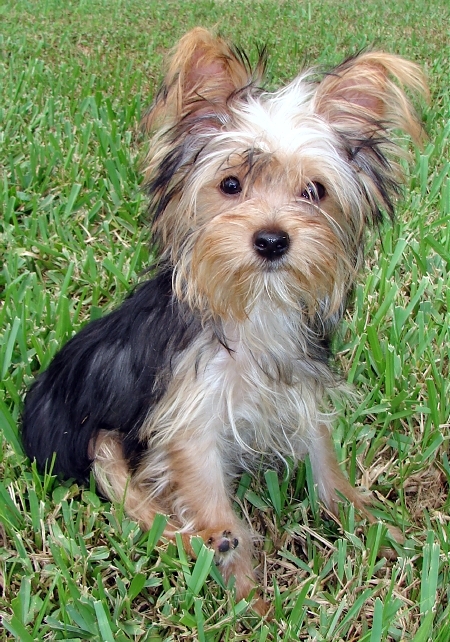 Rigby's story is on his Page. Please consider making a donation towards the prescriptions and general care that goes into keeping these permanent foster babies comforable and healthy. Thank you so much! 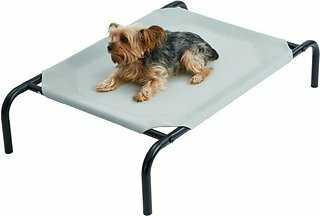 Wee-Wee XL Puppy Housebreaking Pads, 28" x 34"
BRAVECTO - For dogs up to 25 pounds only. Size - 4.4 - 9.9 lbs. Make sure you leave your name and address so we can acknowledge your gift with a THANK YOU! We are a 501 (c)3 non-proft organization. Your donations are tax deductible. Most of these little guys need monthly medication. 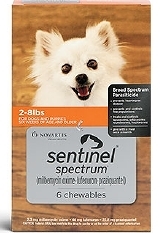 Tootsie is on very expensive antibitoics plus she wears diapers which is an added expense. Rigby is on two heart medications twice day. Sam needs regular blood work done. 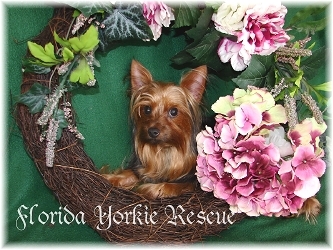 Macey and Rigby are both still looking for new families to adopt them. The dogs love to lounge on these outside on the screened in lanai. They especially love the larger size beds because some of them cuddle together on them. They come in many different colors , sizes and manufacturers. Colors: Tans, browns & neutral colors work best for us. You can ship them to our mailing address above. Do not order ones that have canopies. CLICK HERE TO SEE OUR NEW AMAZON WISH LIST. ENTER OUR NAME AND SEE WHAT WE NEED.